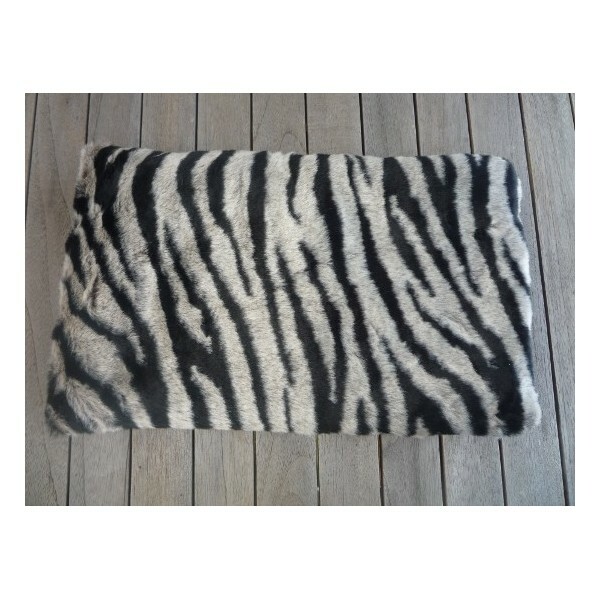 Faux fur wheat bag in Zebra print. 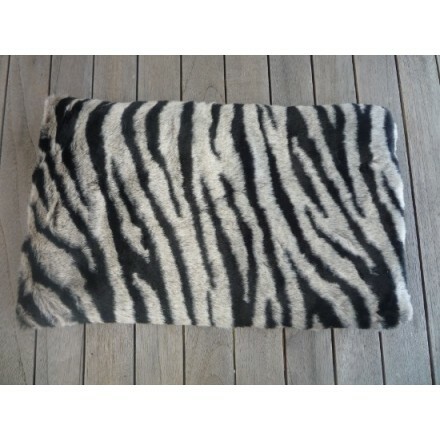 Measures 25cm x 40cm, depth of approx 5cm. Features lavender and wheat pouch to either heat in microwave to keep cosy! Or alternatively, freeze, for stylish relief of a sports injury! Made in England. Luxuriant yet practical wheat bags (25 x 40cm or approximately 10 inches x 16 inches x 2inches) features removable lavender scented cotton bag to heat in the microwave. Bag stays warm for approximately 2-3 hours. Very comforting, ideal gift solution. Match with our Zebra print cushions. instruction leaflet provided.